What Lies Beneath Rattlechain Lagoon? AW and the Long Harbour P4 pollution saga. Waste Side Story 2- The HSE site Director’s cut. wastes of time and space! FOI REQ 1- The AW phosphorus factory. 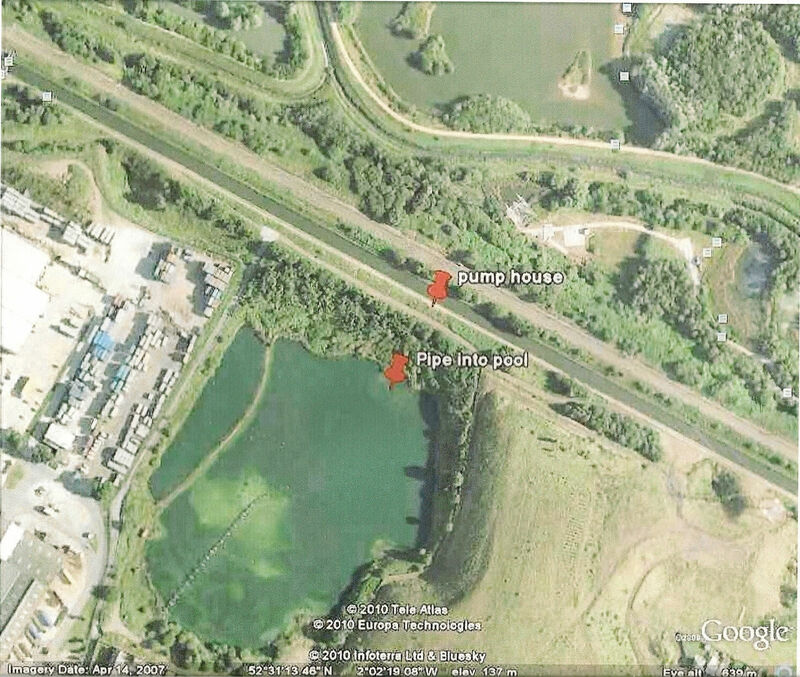 FOI REQ 9 other P4 waste sites in UK? FOI REQ 14 what’s in your backyard? DEFRA REQ 1- Who are the CHaIRS group? White phosphorus is “highly toxic”- Albright and Wilson tell us so. 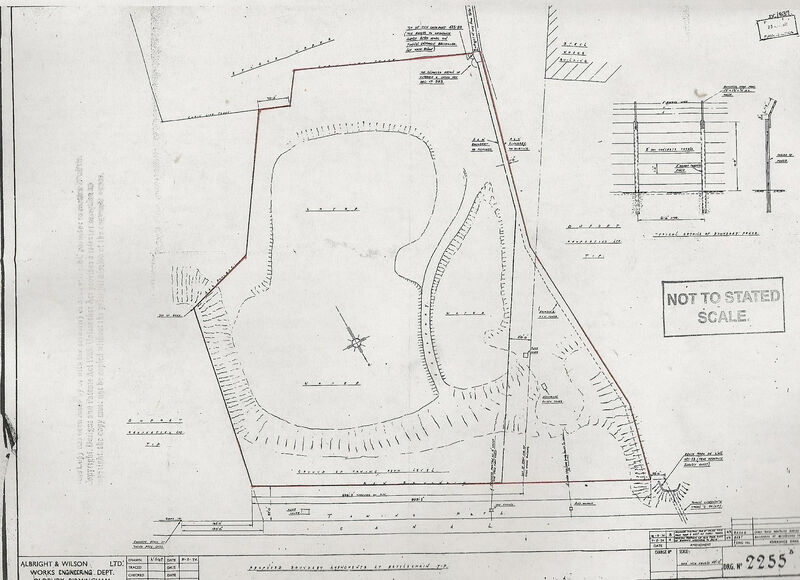 Former Tividale Sewage works 1- where there’s muck…. Educating “plebs” and Willy Peter. Oh what a tangled web they weave…. 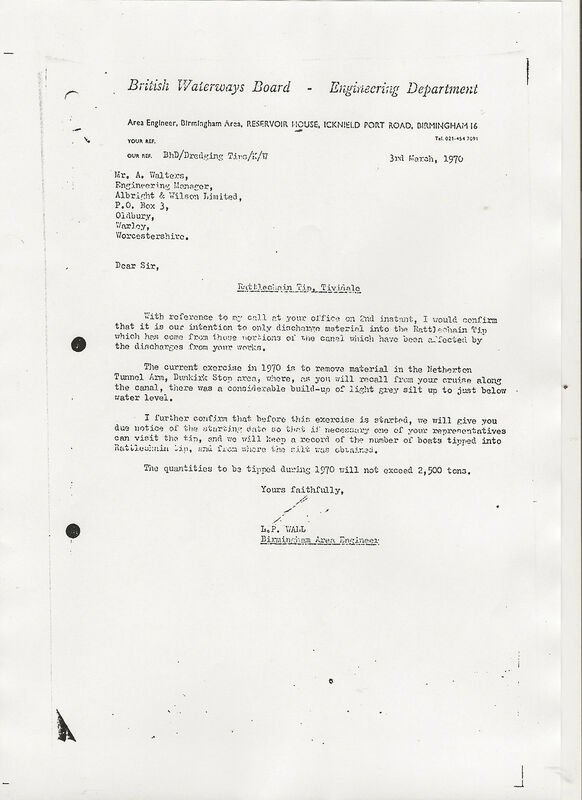 “One haulage company who were prominent through the sixties and into the seventies was Alfred Matty & Sons Ltd , based in Deepfields Coseley. They operated a wide array of boats on a variety of contracts which included dredging, civil engineering projects such as the laying of the Natural Gas pipeline in the early seventies, and also a long standing contract to which the whole of the BCN owed a lot——–It’s smell!- for Matty’s had a contract for the disposal of phosphorous waste in liquid suspension from Albright and Wilson’s chemical plant in Oldbury to an open marlhole at Dudley Port. As far as I can recall the company used three motor boats on this contract. ‘Maurine’ a wooden Ricky , whose bows were so rotten you could have put your fist through the holes in them, an ex-Fellows Moreton and Clayton steamer said to be the ‘Monarch’ and the large Northwich motorboat ‘Stratford’. All three motorboats operated in pairs with a range of steel ‘railway’ type boats although the company preferred wooden craft for this work as the phosphorous had a nasty habit of eating the metal craft away! They used to run 3 to 4 trips a day, pumping the white liquid cargo in at the company’s private arm. 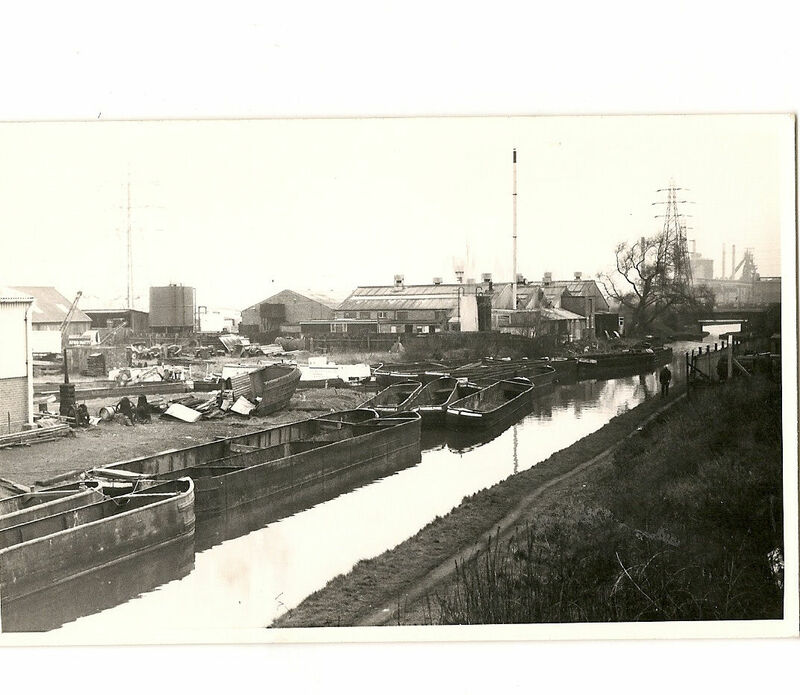 Once loaded, the boats would make the short trip down the chemical arm and onto the Gower branch. 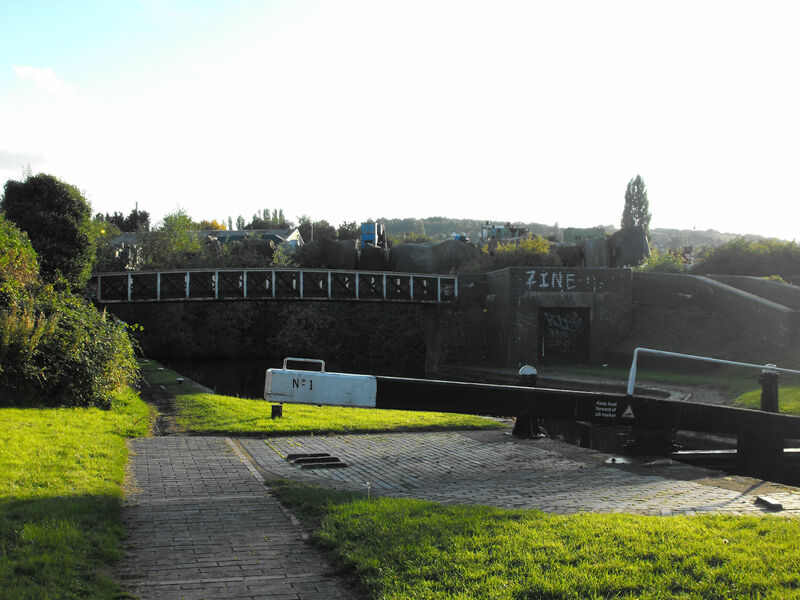 The top two locks are a staircase and the ‘butty’ would be flushed through the pound to the bottom lock to be snatched round to the discharge point on The New Mainline. Here there was located a brick building which housed a huge pump which was right next to the towpath. It was from here that the cargo would be discharged into the open and unfenced marlhole, which I vividly remember as a haven for young lads who used it as an adventure playground. Where the discharge pipe stuck out into the water filled marlhole, whose water was crystal clear and as blue as the sky. The white ‘sludge’ was only a matter of inches below the surface and it was this fact that made it such an attraction to young lads. For if you think back to the experiments that you probably carried out in the school science laboratory using phosphorous for if you keep it under water it is quite stable, but if held in air it would self ignite and flare. Oh such fun it was to heave large bricks and rocks from the neighbouring Rattlechain Brickworks, into this sludge and watch in delight as the resulting splash would erupt into flames. The other favourite pastime was ‘firesticks’ . 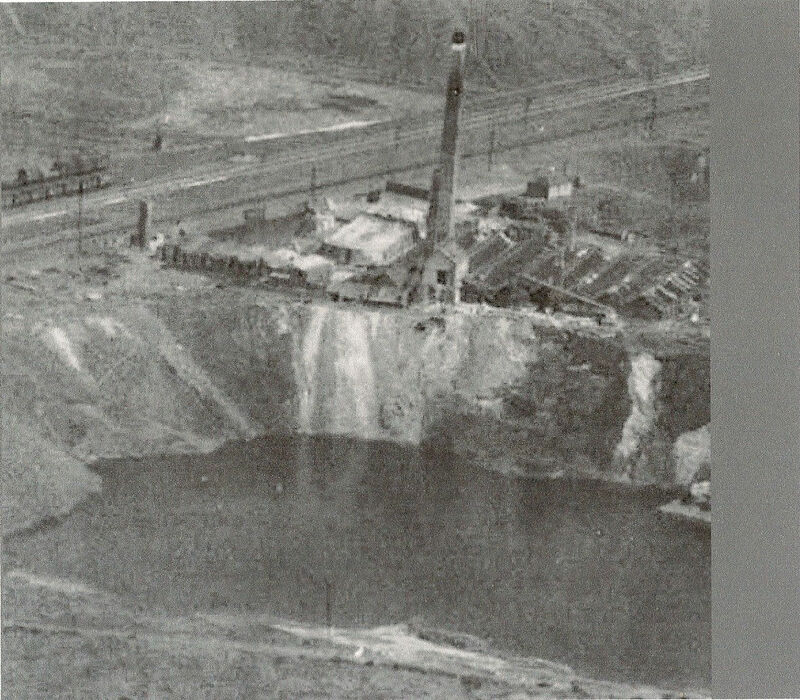 A length of wood, such as a wooden fencing panel of the type favoured by local councils, would be dipped into this sludge after climbing down the very steep sides of the pit. When once well coated, if removed, would burn vigorously in open air. This operation called for great skill for if you held the stick upright the sludge would run down towards your hand. When I look back now at the consequences of somebody falling into it, it is frightening especially when you think of the boatmen working with it every day and walking from stern to bow along planks! I often wonder now if the people who will buy houses that they will probably build on the site after it’s filled in, will be told about its former use and exactly what lies at the bottom of the garden! And it’s not fairies. My father, David Wilson, whose article is elsewhere, also told me that they would skim bricks over the water’s surface and sparks would fly up from the pond.